For the next fifty days everything you see, hear and even smell will be about Christmas. For any guys out there dreading this the answer to a stress free approach to the holiday is right under your nose, literally*. Released as a seasonal product meaning it's only available until stock runs out, First Olympian once again brings you "Christmas in a bottle". Jól made it's debut three years ago and is already a favourite for many, including myself. Jól is Old Norse for Yule, a delicious, warm, earthy beard oil with hints of cinnamon and chocolate, spiced orange highs and nutmeg base notes. It is Christmas in a bottle. 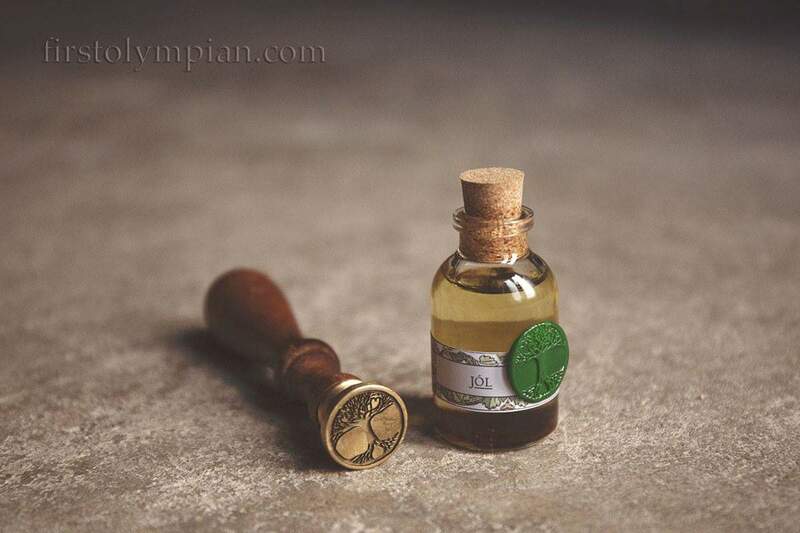 Jól Beard Oil looks almost as good as it smells, decoratively hand stamped with Yggdrasil, the sacred World Tree of the Old Norse Gods. The perfect stocking filler for the potent, bearded Asgardian in your life. Or treat yourself to a beautiful bottle of Jól Beard Oil and become the embodiment of the Christmas spirit. You'll smell good enough to eat! 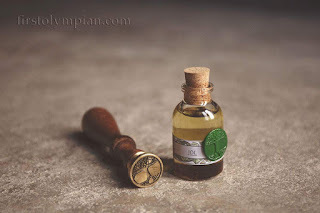 "This is the best beard oil on earth and I wouldn't wear anything else. It goes without saying that only the very best behaved boys will wake up on Christmas day and find this in their stocking." - Santa Claus. *Lacking in face foliage? Hey it's Movember! Grow something that will enable you to enjoy this amazing oil. You won't regret it.